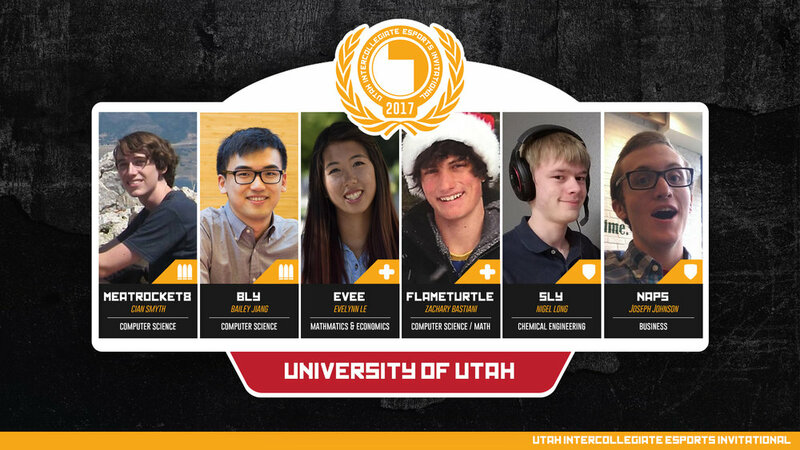 Built upon the love and passion for gaming, student leaders have developed the Utah Collegiate Esports Conference to solidify Utah's place in the nation, spearheading collegiate esports to new heights. 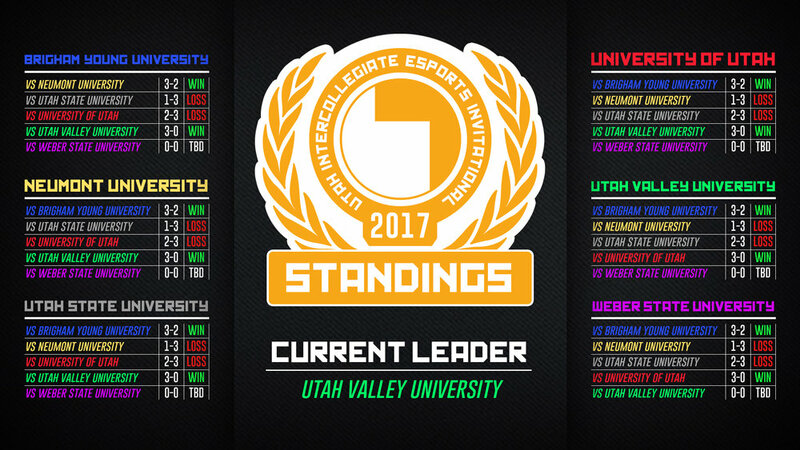 Our team has been working hard this 2016-2017 school year to bring Utah Collegiate Esports Conference to life and host the first Utah Esports Collegiate invitational (UTAH ICE). 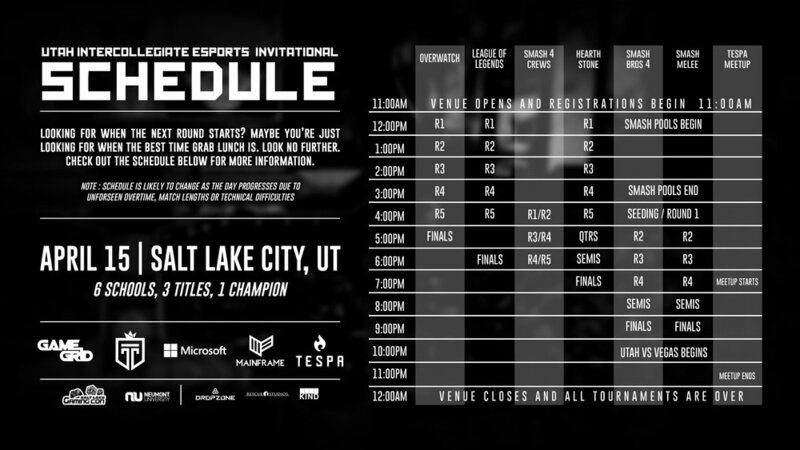 Six Schools from across Utah will be duking it out on Summoners Rift and becoming the heroes Utah needs in Overwatch and holding our own against Vegas Smash players. Bringing in over 500 people to entertain is no small task. Entertaining them is an even larger one. Me along with one other designer worked together to create a full broadcast package inside of OBS as well as a web based control panel to help produce the event. 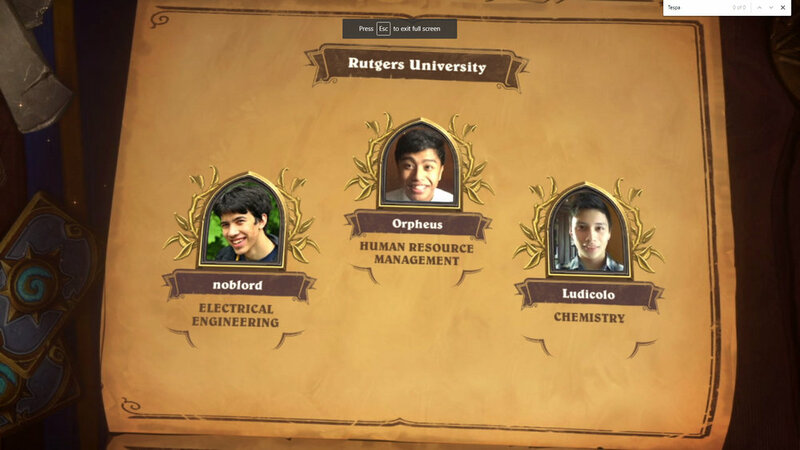 We needed packages for League of Legends, Overwatch and Smash Bros that could be actively updated for picks and bans of champions and maps while trying to create stories and highlight the collegiate players... with a one month turnaround. 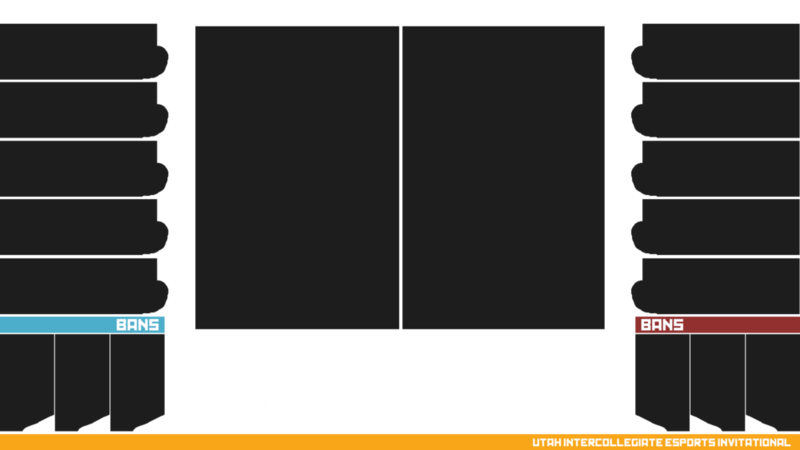 Step Two, Mockups. Before going further I want to see what would work with OBS and what is the most effective way that we can do what we want to do. In Hindsight, much of this project was rushed over and this phase could have used more time to better work through a more effective way we could have done it. 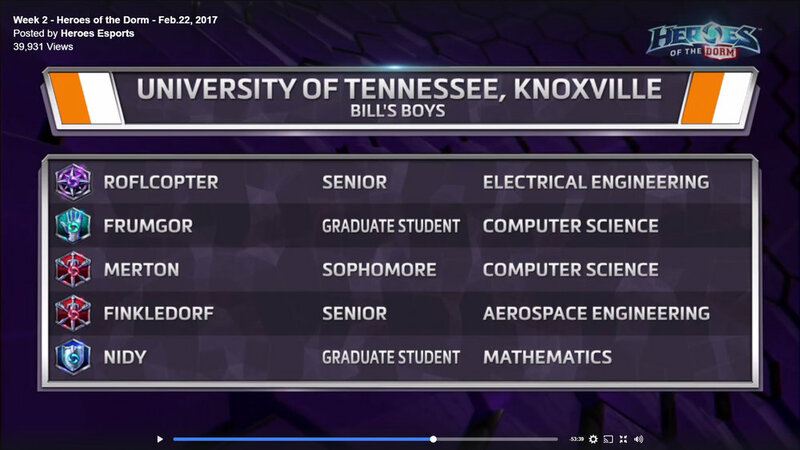 The most challenging part of the entire broadcast was the League of Legends Champion Select. It required a document with well over one thousand different layers and was well over 3 gigs large when we were finished with it. Was it efficient? Hell no. Did it work? Sorta. To minimize the layers as much as possible we broke the champion select into three layers. Base Colors, Glows, Champions. Standings were a bit more elegant than anything else. It was a webpage that would be linked to the broadcast and was locally edited by changing values and the website adapting to it. Changing who the current leader was, the points, and if they had won or loss based on those points. Step Three, The most tedious part of them all. 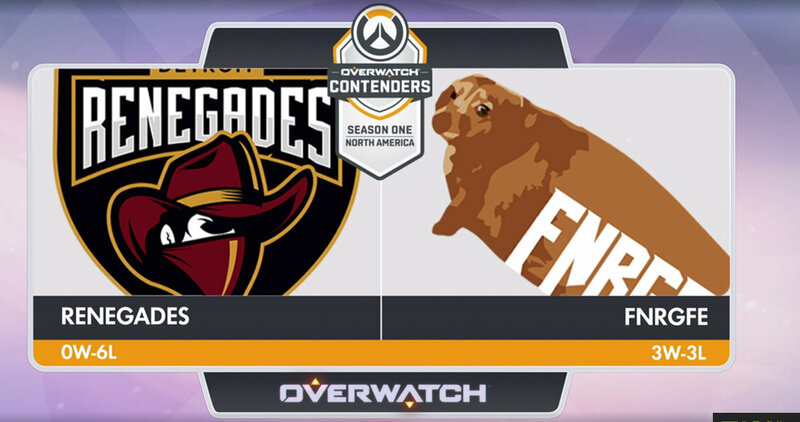 At the time of making this broadcast package there were over 130 league of legends champions, over 10 different Overwatch maps, and not to mention endless combinations (333,859,526 for just one team)! With that said, a little automation was in order. First step was to collect all of the champion images. 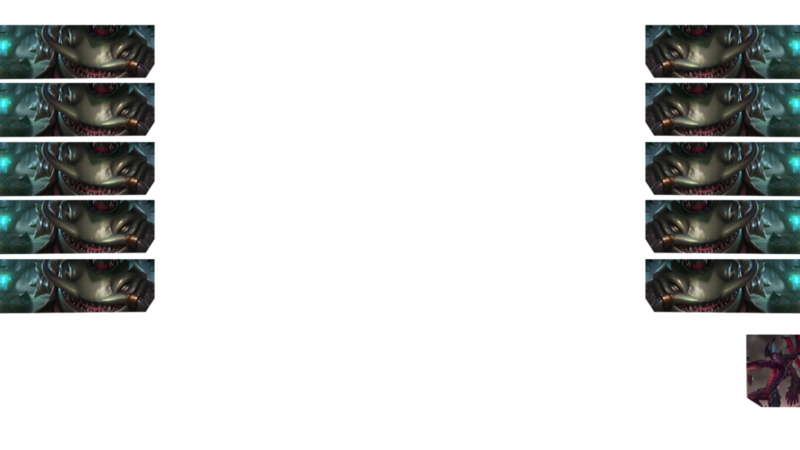 Thankfully League of Legends keeps a full index of them that can be found on their website (thank you riot). After downloading those I created a frame inside of Photoshop that would fit inside of the champion select. A huge majority of the images were named after who was in the image, Ahri was Ahri etc. Made a quick batch to import the image, name the image that was the same as the imported image name and save it as a PSD. 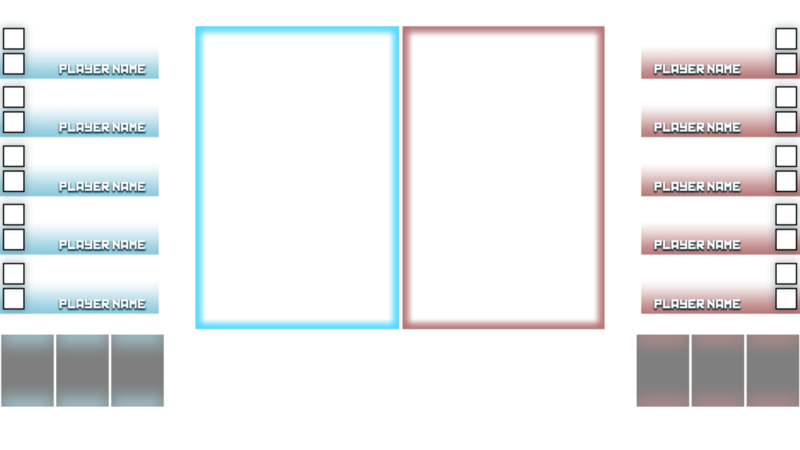 Sadly, I had to go back and frame it correctly so that they looked good, however, I kept it nearly the same for the bans and just rotated the frame 90 degrees Counter clockwise and it kept the focus nearly the same. 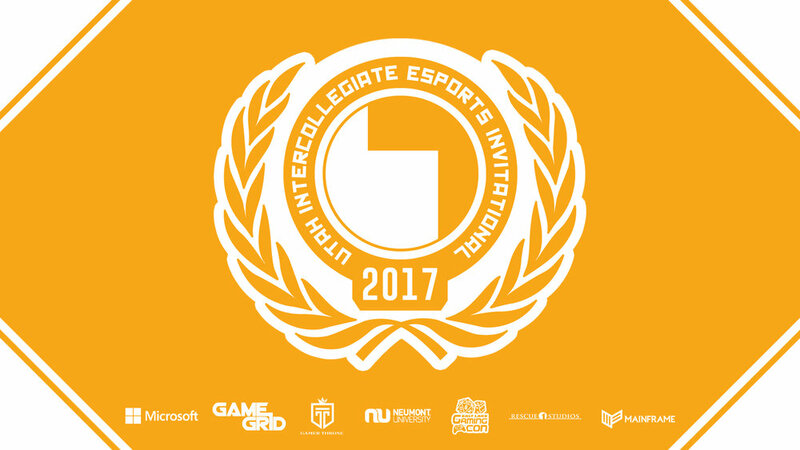 More than just League of Legends, maps had to be clipped for Overwatch and Player for the team highlights. 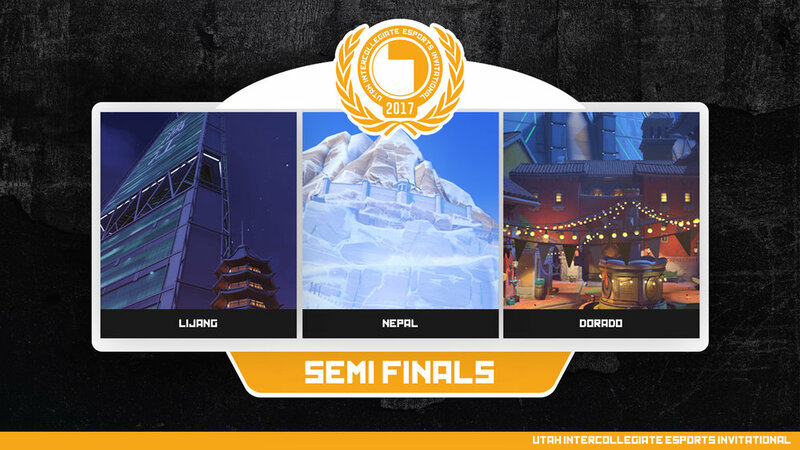 For overwatch our format was best of 3 in the preliminary rounds leading into a best of 5 meaning that the stream had to be prepared for both. We created what became known as Fat and Slim variations of each map in a similar fashion to the league of legends slivers. Then for the players we went in a touched up their photos, and placed them correctly, editing all the information that we had collected to match. Step 4, Putting it all together. This was one of the more absurd steps I have ever done. It was by no way efficient but knew it worked and that's what mattered with the time that was allotted to me. Instead of creating an efficient online system where I could select from a dropdown which one I wanted to put in each place and change the text for each one using a web based client I instead relied completely on OBS. Each piece, Each Name, Each Background, Each champion, Each Banned Champion were all uploaded as separate pieces into OBS... and it worked. Was it horrible for using onsite? Yes. But it got the job done. Below you can see a preview of how it turned out from a spectator's side.